We're a small website design and development team, based in the South East of England. We build websites that grow and drive sales. Say hello. Social Media, training, digital marketing, websites and SEO. Here's everything you need to know about us. We're a small team based in the South East of England. 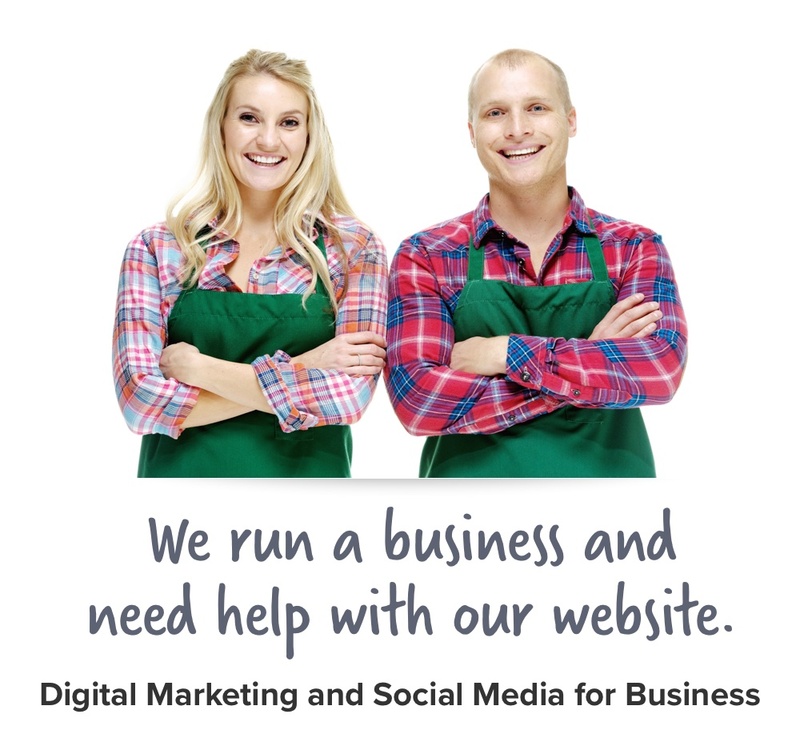 We work with businesses, helping them market their product or service online. We have years of experience in development, design, customer engagement and reviewing analytics and performance. We use that experience to help our clients make the most of the web. We work with small and medium-sized businesses, to help them get the most value from every visitor that browses their website, every customer that places an item in their basket, every customer support request, every phone call, every tweet, every ‘like’, every email and...well...you get the idea. We build websites that turn visitors into customers. You're in control, with our expert guidance. Get Value From Social Media. Are you getting value from the time you spend on social media? We help you find out. Get more out of social media. Optimise your search traffic. Review. Repeat. Help more people find you when they search. No baffling reports, we make the changes you need. Improve your relationship with Google. “Consummate professionals who are organised and highly skilled. Launching a website is not the end of the journey, it's the beginning. We try our best to make sure that technology gets out of the way, helping our clients to do what they do best - providing great service to their customers. Sometimes we use off-the-shelf software and provide training. In other situations we build new solutions from scratch, or bring old technology and systems up to date. When it comes to our clients, it's important to us that we offer design, development, software products or training based on their business needs. We work hard to ensure the client gets the right solution for them. If you have a project you'd like to talk through, get in touch. Thank you! We really appreciate you dropping us a line. We'll get back to you very soon. If you get in touch and it turns out that we're not the perfect people for your project, that could still be just the start of things. We run SIMS, a meet-up group that brings small businesses together to teach them digital skills. SIMS means we stay connected and we're sure we can introduce you to the best partner for you. That means it's always worth saying hello.